Now that summer is in full-swing, it’s time to start thinking about back-to-school. 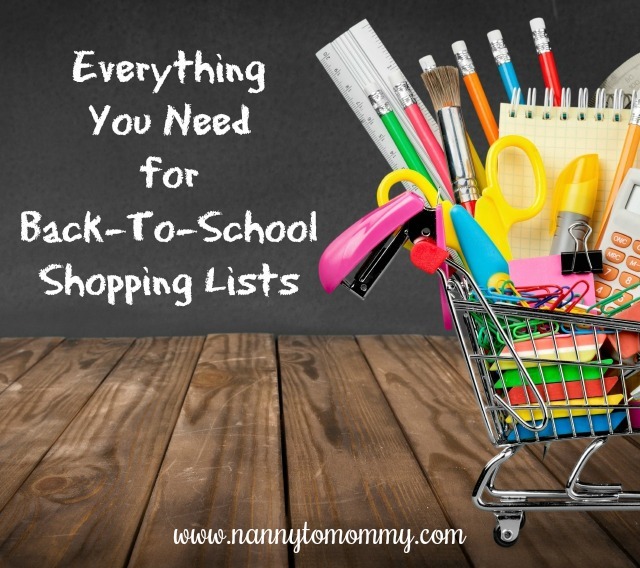 From clothes and shoes to backpack and lunchboxes to snacks and accessories, this list has something for everyone (including the moms) for all your back to school shopping list needs. Both of my kiddos are starting school this year. My daughter is headed to 1st grade while my baby is starting his first year of pre-school. People ask me, "what are you going to do with yourself all day?" My son is only going three days a week for three hours a day. And it will fly fast, so I will try to get a little work done and grocery shop by myself for sure! But since they both are headed off to school this year, I thought what better time to put together a back to school guide when I have never really done one before. Custom, colorful, extra durable peel-and-stick labels! Waterproof, laundry safe, laminated, & officially licensed NBA, MLB, & NHL labels. Schoola lets you buy (or donate) new or gently used clothes so you can raise money for your school. You can save up to 70% off retail prices on name brand new or gently used clothes. Purchase at Schoola.com, Save 75% off with code FRESH. Dollar Tree has everything you need for your child's supply list for only $1 each! Everything is a dollar and you can save on shipping by having your bulk order shipped in store! Make sure to check out our shopping haul video below. 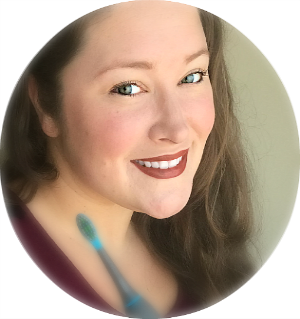 Toddy Gear is a Chicago-based small business that began seven years ago with one simple goal—to clean screens effectively and fashionably, enhancing your favorite gadgets. With that, the Toddy Smart Cloth was born, the world’s first premium, dual-sided microfiber cleaning cloth for removing dirt, grime, and fingerprints from smartphones, tablets, computer monitors, eyewear, and more. Now Toddy Gear offers a growing product collection that continues to address life’s little hassles created by the technology you can depend on. Quiet sharpening with a retro look. Automatic stopping once the perfect point is formed. This prevents over-sharpening. 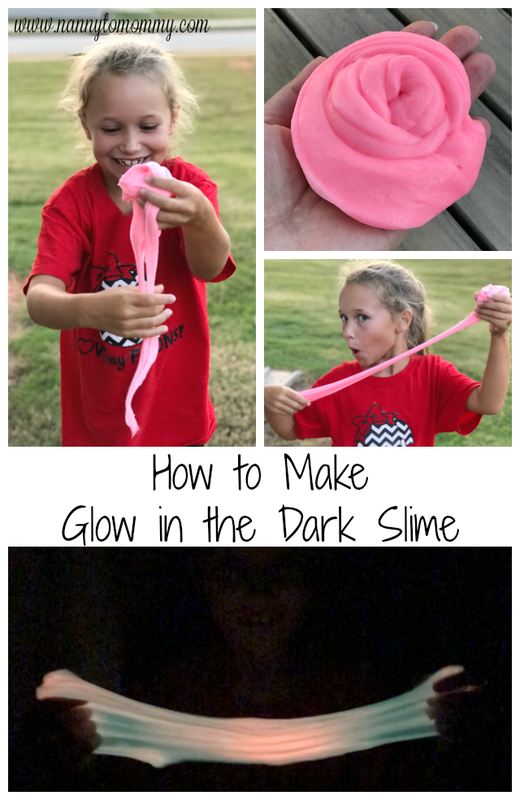 So easy children 5 years and older can use. Can be portable or comes with a stationary clamp. Has a clear plastic tray for easy disposal. Accidents happen…always. Be prepared for anything with the new skin-like BAND-AID Brand SKIN-FLEX Adhesive Bandages that provide superior wound protection. Designed to dry almost instantly and move like a second skin, you don’t have to worry about a distraction in classes. 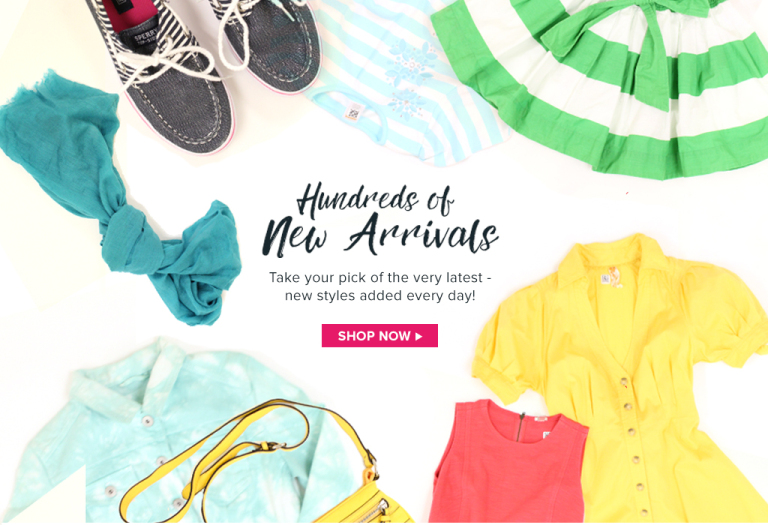 Click HERE to Find a Local Retailer. Back to school means back to germs…when coughs and sore throats strike HALLS KIDS Pops are the ideal choice to have on hand. 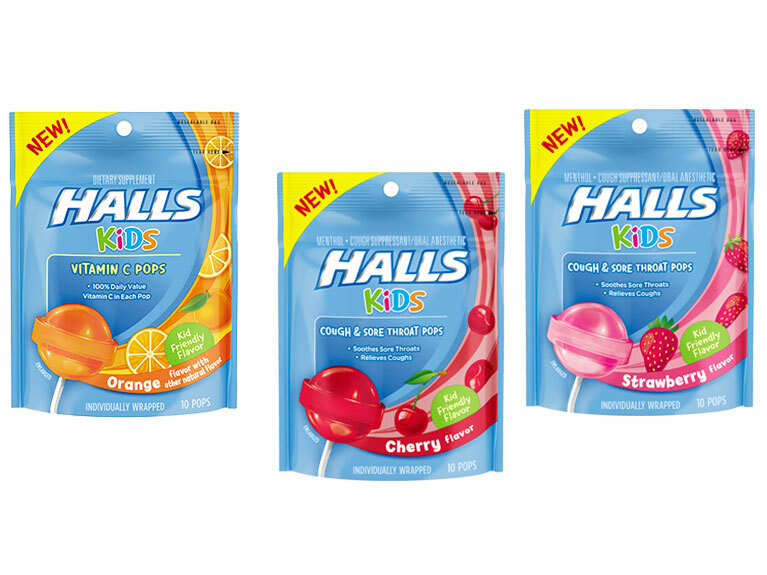 New HALLS KIDS Pops in three kid-friendly flavors and two varieties: HALLS KIDS Cough & Sore Throat Pops are available in Orange, Cherry, and Strawberry flavors and HALLS KIDS Vitamin C Pops in Orange. Students no longer have to fear smearing their class notes! BIC Gel-ocity Quick Dry pens dry three times faster to stop smearing, keeping your notes looking clean and neat up until finals week. Mistake makers finally have a pencil with an eraser that won’t run out before the lead. The BIC Velocity pencil has soft grip and a 75% larger eraser to help you erase your mistakes all year long. Make sure your kids don’t miss a moment of school due to illness-causing germs. 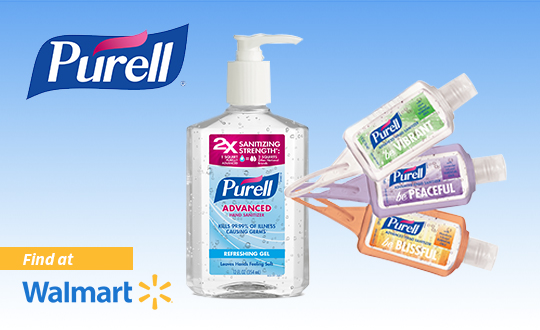 With PURELL® Advanced Hand Sanitizer’s 2X sanitizing strength formula vs other national brands†, you can help curb illness-based student absenteeism by up to 50% when part of a clean hands routine. For even more back-to-school savings, head to www.purell.com/get-coupons. Take snacks on the go with Yummi Pouch cloth snack and sandwich bags. These cloth bags are lined with a moisture resistant interior and decorated with colorful prints available in 16 cute patterns! Perfect for crackers, sandwiches, and dry snacks, or small items like bottle parts, teethers, and hair accessories! They open with a silent zipper that's simple enough for a child to use. 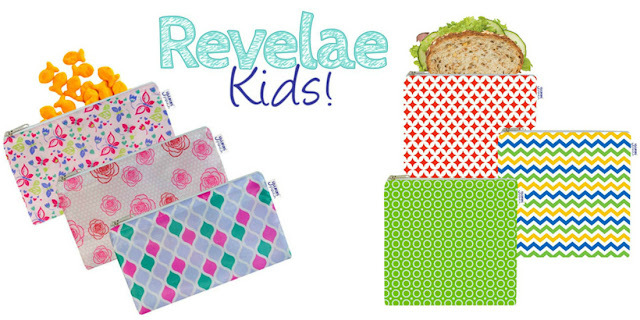 Reduce the trash during lunchtime or organize your purse with these modern cloth snack and storage bags. Thoughtfully designed to help parents train baby from the breast or bottle to free flow drinking in the most effective and efficient way. 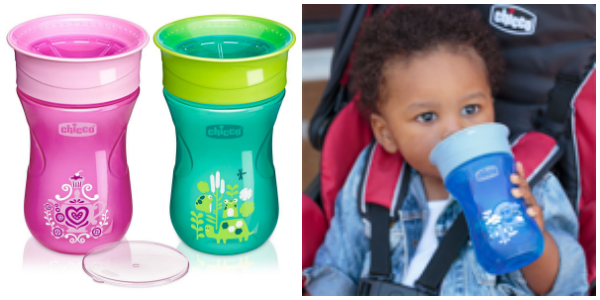 Each spout helps baby progressively build the skills needed for spill-free, open cup drinking. All Mix-it Up cups and spouts are interchangeable! I don't know about you, but this mom needs an extra boost in the morning so I can get back into our school routine. I love my Keurig brewer and so excited that I will get to share the Keurig K-Classic K55 Coffee Maker in Rhubarb full review with you very soon. Keep rockin’ those beach waves well into the fall with the help of Batiste Dry Shampoo. Toss a travel size Batiste Dry Shampoo in your backpack, gym bag or locker to get an instant hair refresh between classes. By removing excess grease and adding volume to your style, your hair will be looking fresh all day in the hallways. Send your kids' to school in style this year with these brand new Back-to-School gear! 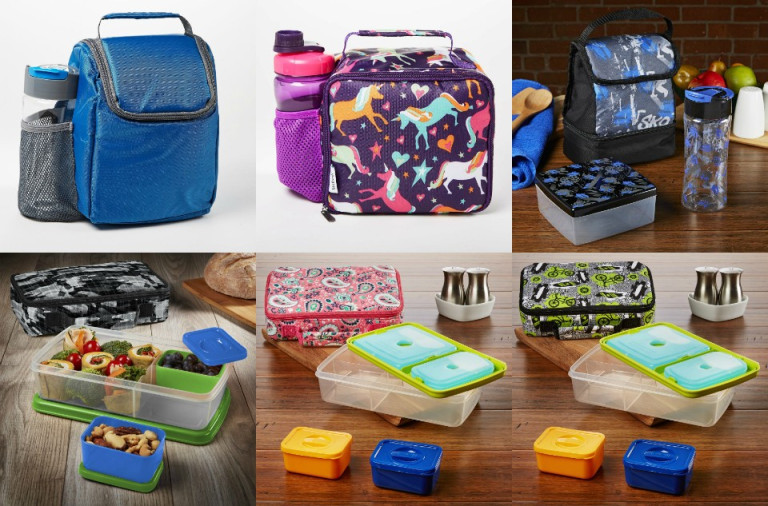 Insulated lunch boxes and fun ice packs will keep food fresh for lunch time, plus portion control containers are perfect for packing a healthy meal and snacks! Shop new backpacks, fun lunch bag sets, and popular Cool Coolers! Purchase at fitandfresh.com, Score Free Shipping with Code FITFRESH/ Take 15% off with code 15FRESH or Find a Local Retailer. Back To School shopping has never been so easy! Office Depot has everything you need all under one roof so you can get in, get out, and still save money! 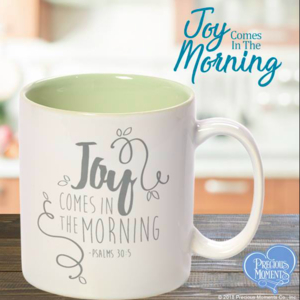 Tons of great items for students of all ages with super fun ways to express their personalities. With durable and innovative products, Five Star eliminates the stress of organization by providing school supplies that last all year long. No need to worry about items breaking or losing their functionality, as all products and accessories support your academic achievements, especially when you need them the most. Are there any items you would add for Back-to-School? Although I received complimentary items (unless otherwise stated) to provide this post, all opinions are my own. If you would like to see your product feature in this guide or a future Gift Guide, please feel free to contact us. I always think I'm going to start earlier this year and I don't. At least lists such as yours helps! My children both need shoes for school, and the Pedipeds look so nice! I love the sandwich bags! Little changes to help reduce waste!